Orchestra played their final set in the Coda concert on May 25 at West Bloomfield High School. This final coda concert was the final of two concerts of the year. First year WBHS orchestra member Vidhi Pandya commented, “I’d say my favorite part was a,l the cheering and support everyone showed for all the seniors.” Since this was the last year for some of the seniors being members of the WBHS orchestra, this concert was a final goodbye. One departing senior, Niha Khan, said, “I loved when Mrs. Trotter gave a speech to the senior and gave each one of us flowers. I also loved the tradition each yeah of the seniors picking their own song and playing it together! 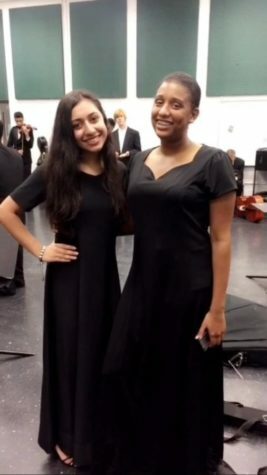 This year we performed Halo by Beyonce.” The seniors very much enjoyed themselves and were left with a bitter-sweet feeling of being happy to graduate and move forward, yet being sad to leave some of their orchestra friends and not being able to spend as much time together like they did throughout orchestra. 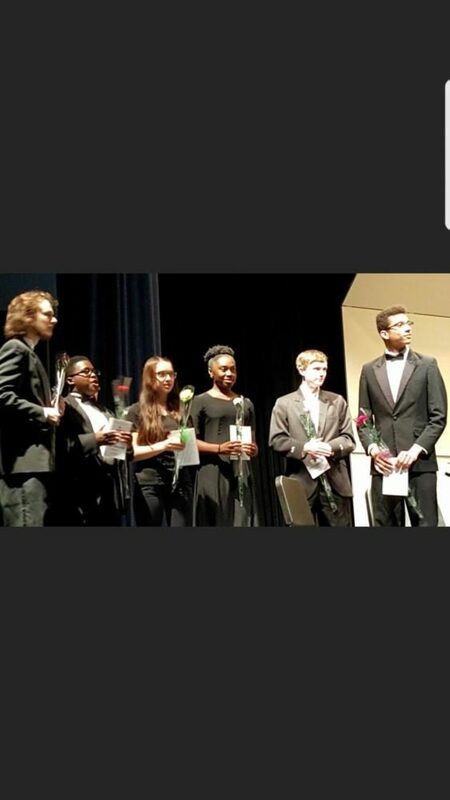 WBHS orchestra will continue performing awe-inspiring music and as new students continue feeding into the high school, the program will continue progressing and developing, improving every year.